There is so much cute stuff out this summer! 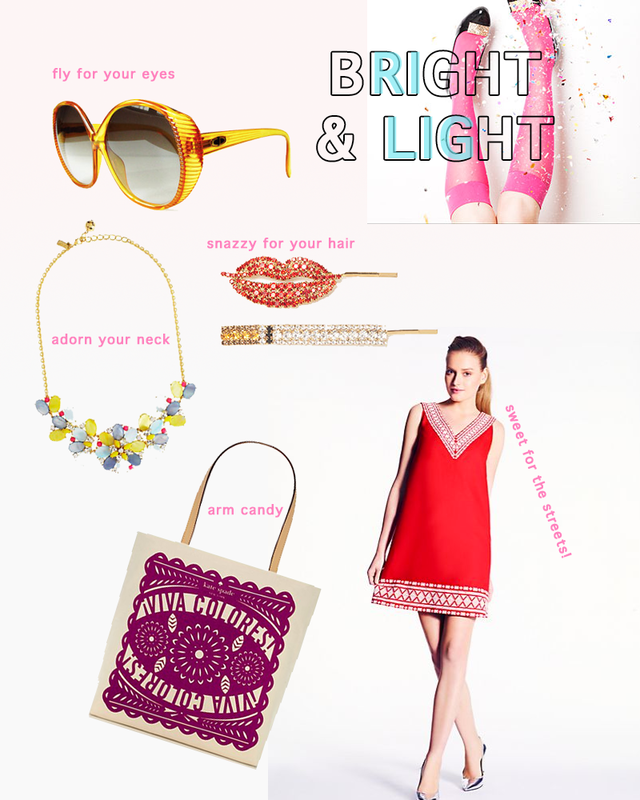 Bright and funky and I might have gone a little crazy over at Kate Spade after this post! I want it all!